The Group class will be organized for 3 to 7 people once a month. 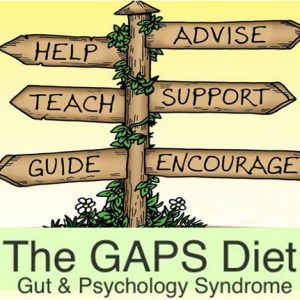 This class is offered for people who are new to GAPS protocol, and would like to know more about this Nutritional Program. 1. 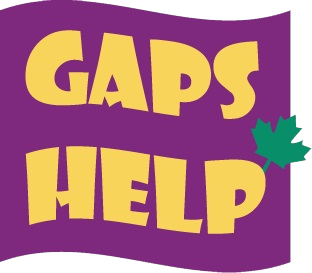 What is GAP Syndrome, and what is included in GAPS protocol (PDF: kitchen equipment recommendation)? 2. 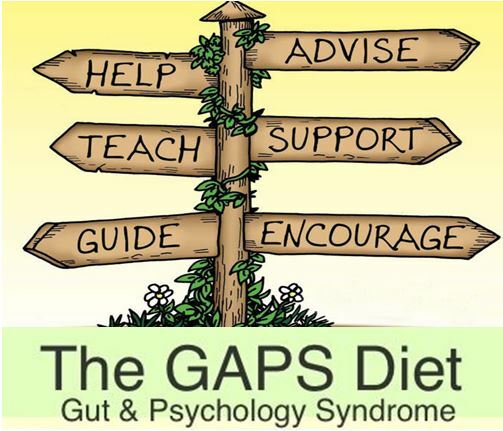 Recommended Foods and what to avoid (PDF illustration). 3. Introduction and Full diet overview (PDF – general description and Basic Recipes). 4. Supplements recommended in general.